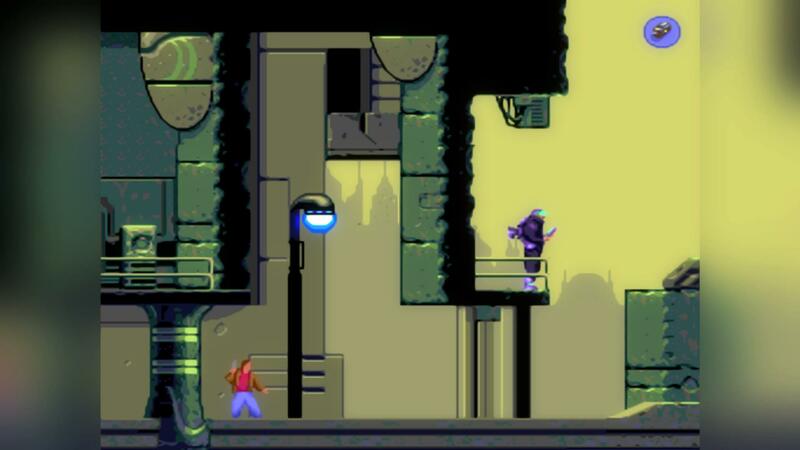 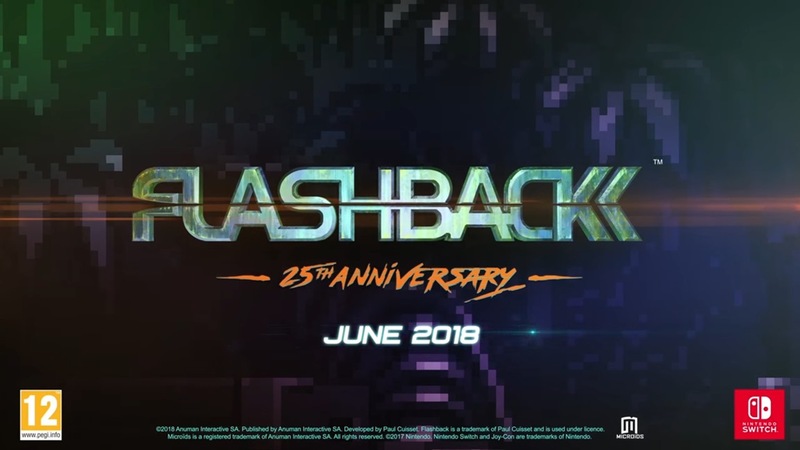 Last month, Microids and Paul Cuisset properly announced Flashback 25th Anniversary for Switch. 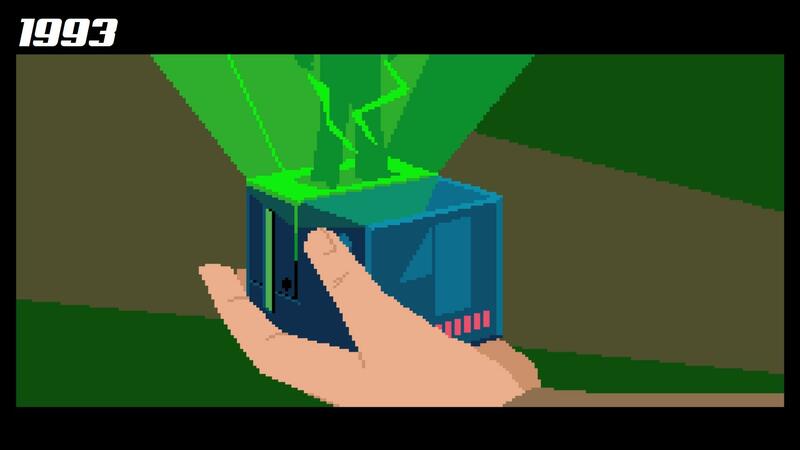 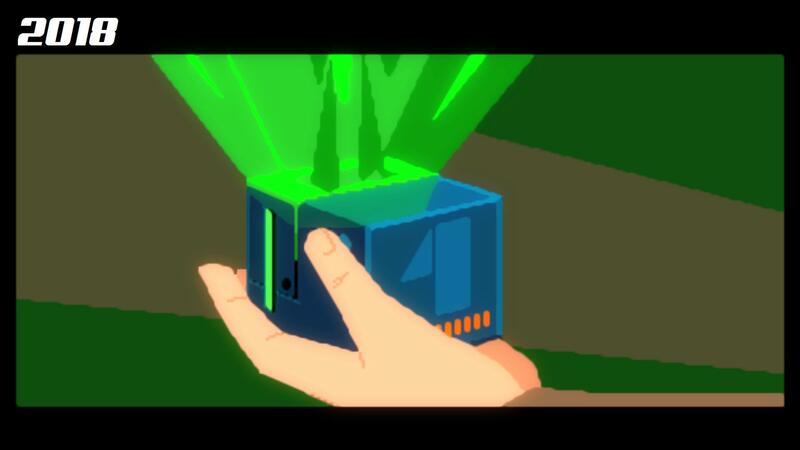 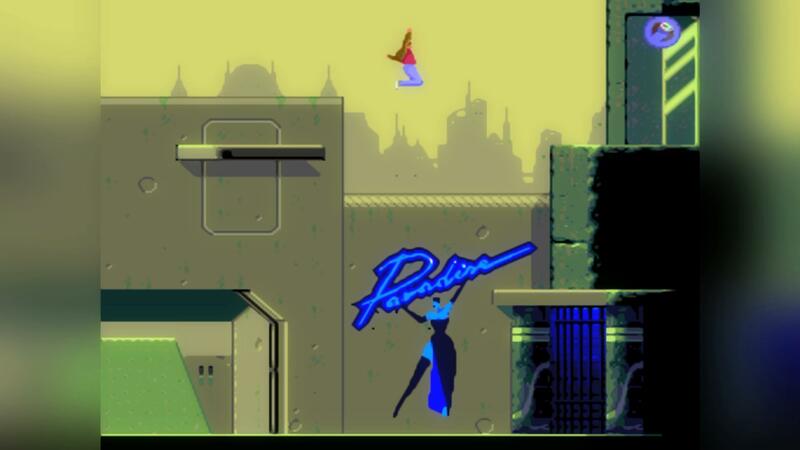 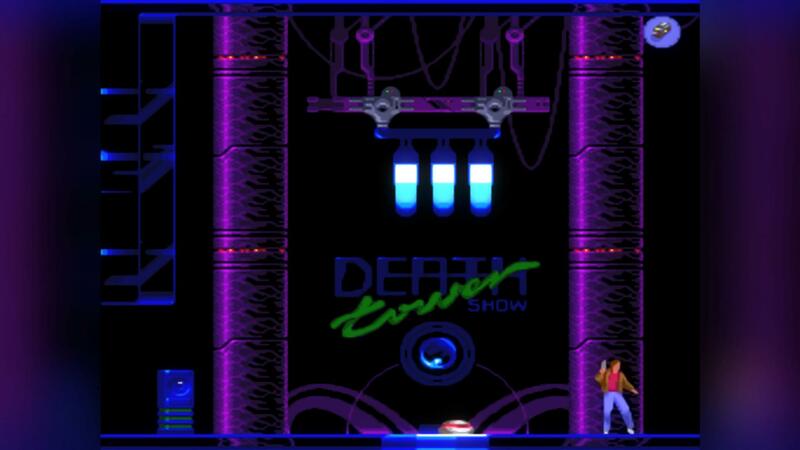 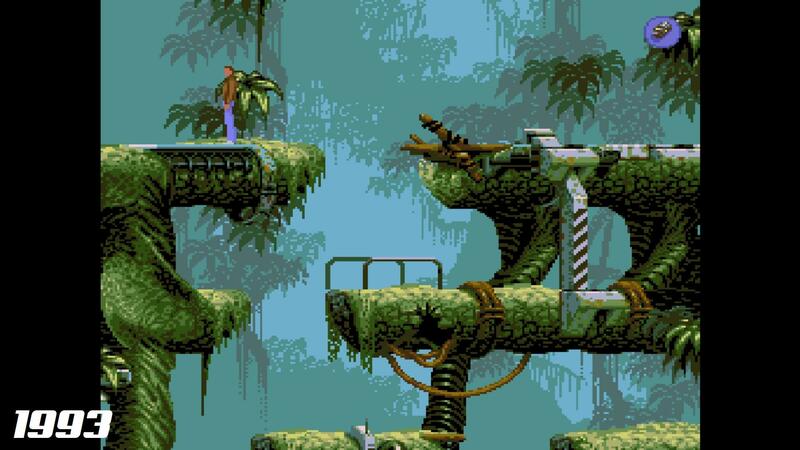 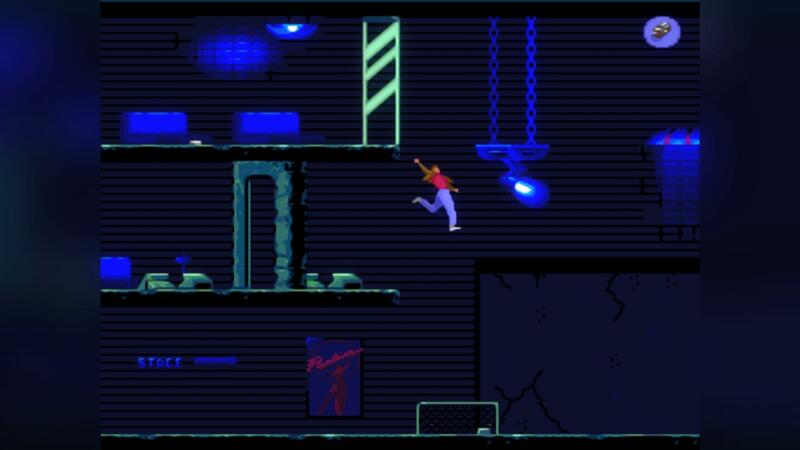 The classic action-adventure game is coming to Nintendo’s console in June. 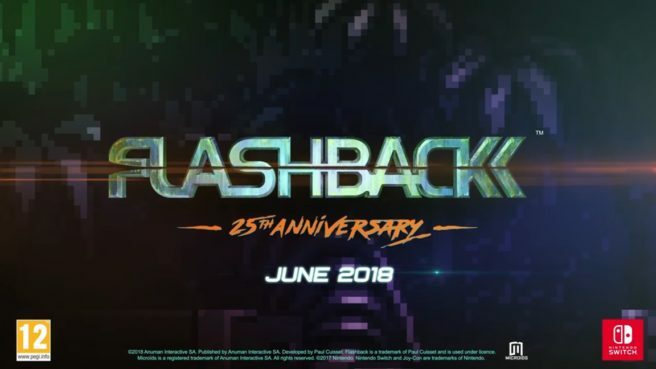 Flashback 25th Anniversary won’t be a simple re-release. 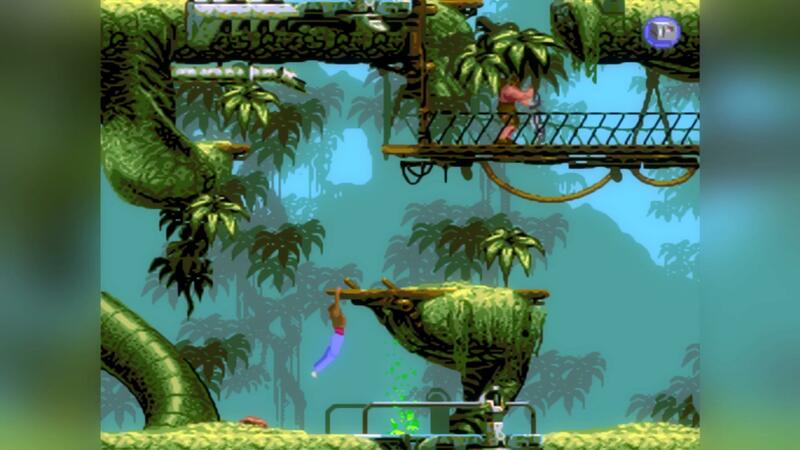 The new Switch version features post-FX graphic filters, completely remastered sound and music, a brand new “Rewind” function which is variable according to the level of difficulty, and tutorials. 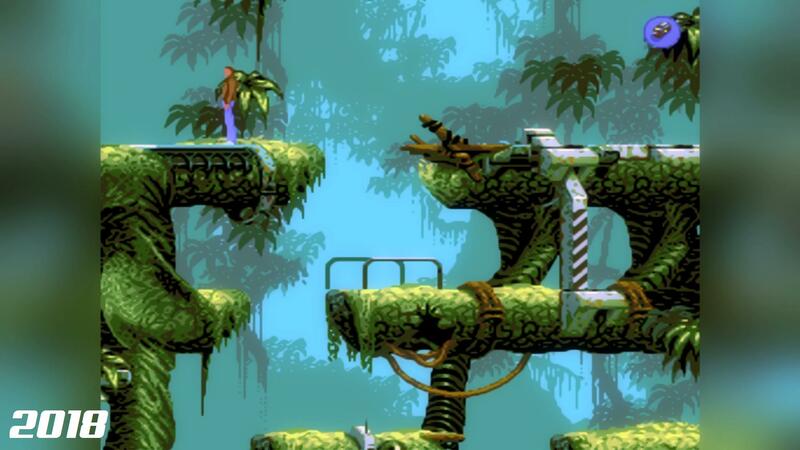 We have several screenshots from Flashback 25th Anniversary below, including a few comparisons.